Take a private photo tour of Singapore and learn to get the most out of your camera while experiencing the magic of Singapore. One of the most invigorating cities in the world, the Lion City has everything to offer the vista hungry photographer. 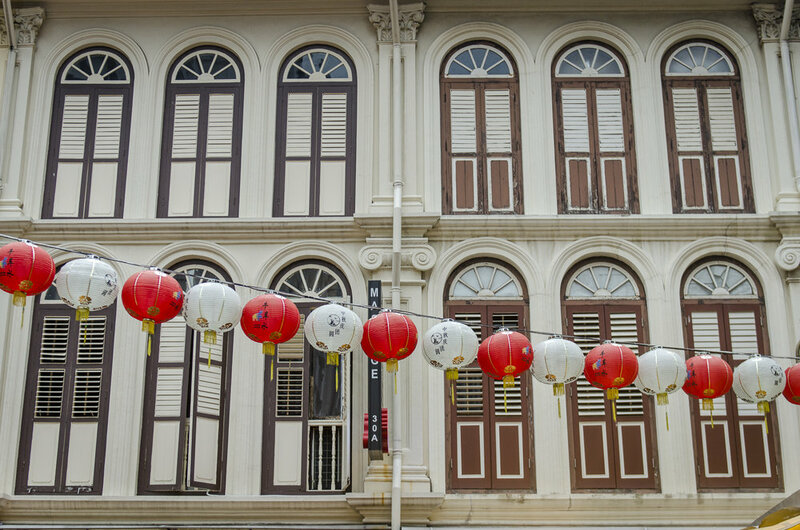 Explore the hidden secrets of Chinatown or take beautiful photos around the Marina on a spectacular Singapore Street photo tour. Capture the beauty that Marina Bay has to offer during twilight before heading across to shoot the Supertree light show at Gardens by the Bay. 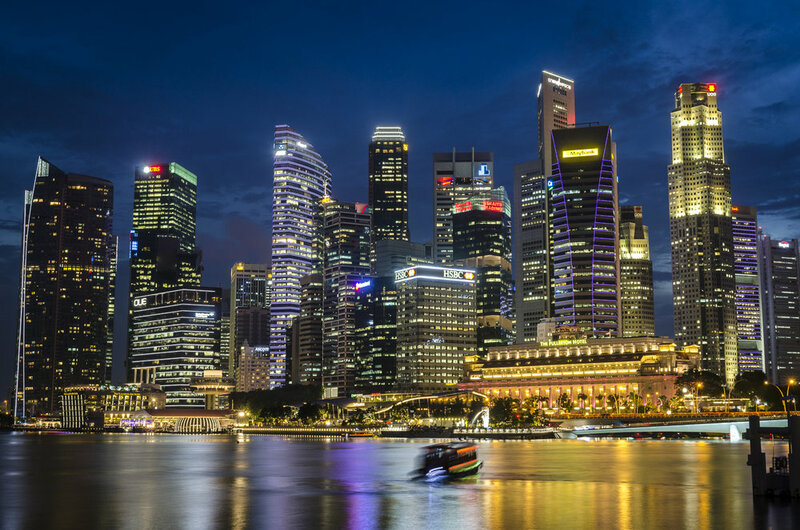 From twilight into the night hours, Singapore comes alive. The smells of delicious food waft through the air, the mist lifts and the neon shines bright. 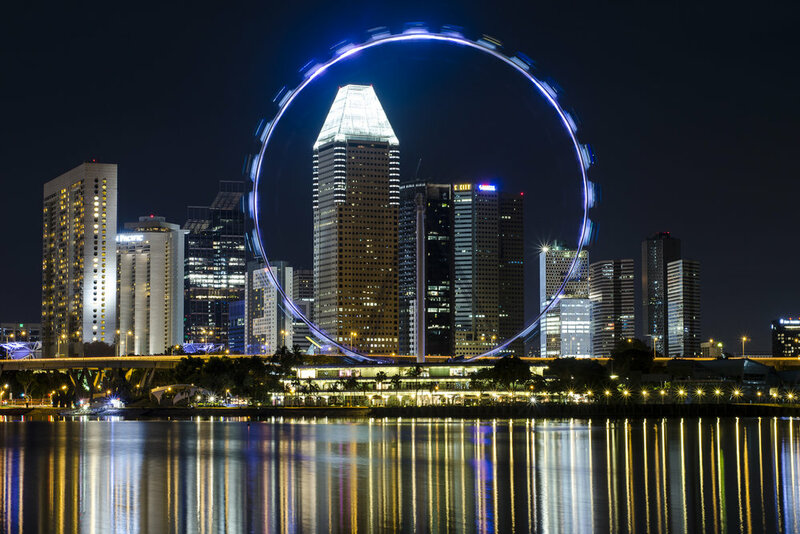 With a night photo tour of Singapore, capture the best of the city in the most beautiful setting. 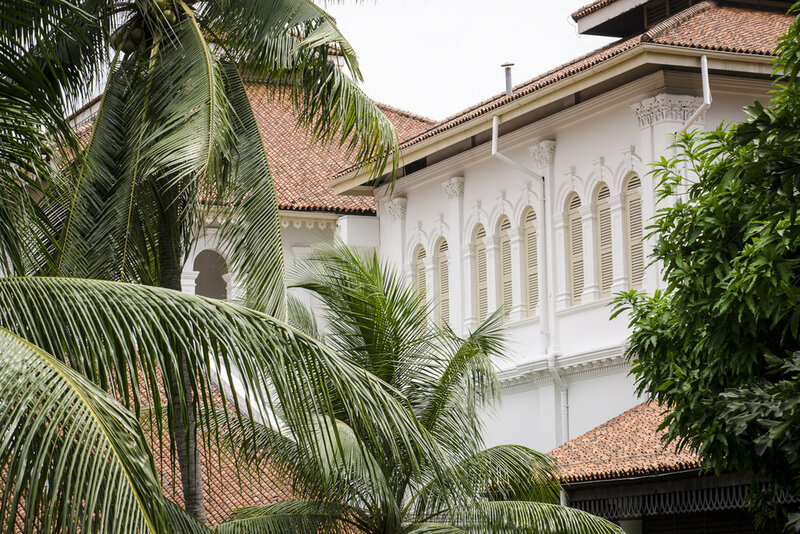 Our classic route passes along the Esplanade with spectacular views of the city, ending in the Garden by the bay. Or choose your own route on this private photo tour. Chinatown, historic district, Marina Bay and the Gardens by the Bay. Shoot the best parts of the city with a professional photographer. 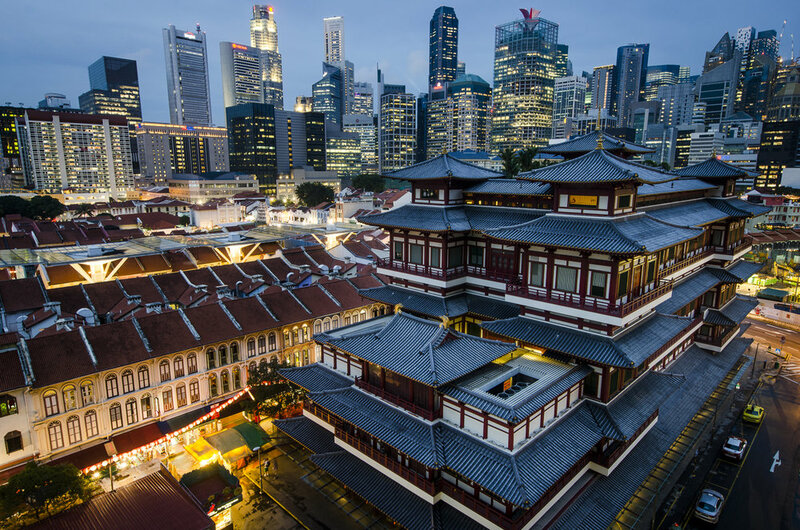 Don’t limit yourself to just one region of Singapore; the Extended Photo tours take in both the Street Tour and the Night Tour so you can cover more ground and come away with more spectacular images. 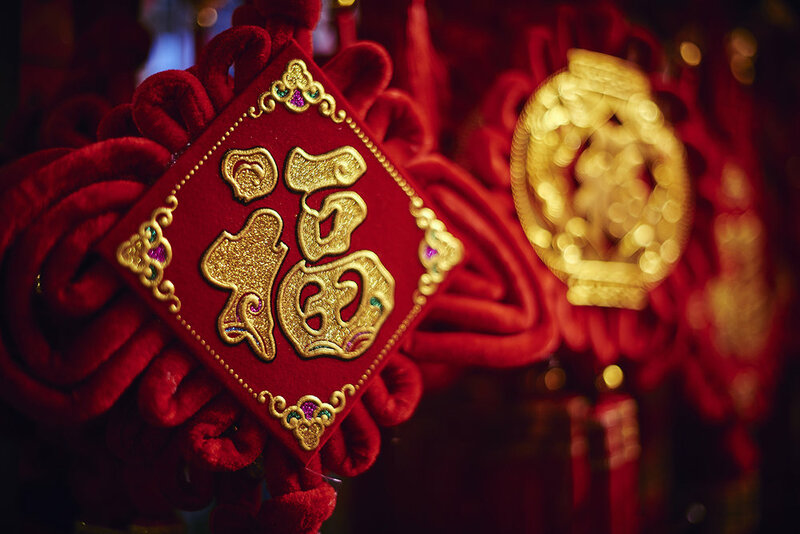 Let a professional photographer guide you through your setting as they whisk you to their favourite spots to capture the best images in the Lion City. Get a 15% discount off the second tour if you book them together.